Beauty is only skin deep, but let’s face it, at thirty-five, signs of youth start to fade, lines form, spots appear, and at that moment, the mantra fails to keep. Hydration and Diet are key to healthy skin. Number One. No amount of money you spend on products (yes, that includes La Mer and SK II) can save your skin from the damage done by processed food, sugar and fast food. If someone had explained this to me in my twenties, I wouldn’t have felt (and looked) so crappy at thirty. But looking and feeling crappy at thirty is what lead me to feeling so awesome and youthful at thirty-four, so as they say… there’s a reason for everything. Thank you God, for making me learn it the hard way. Nothing brings on change like misery (vanity), illness (thyroid, hormone imbalance), lots of research and a New Year. 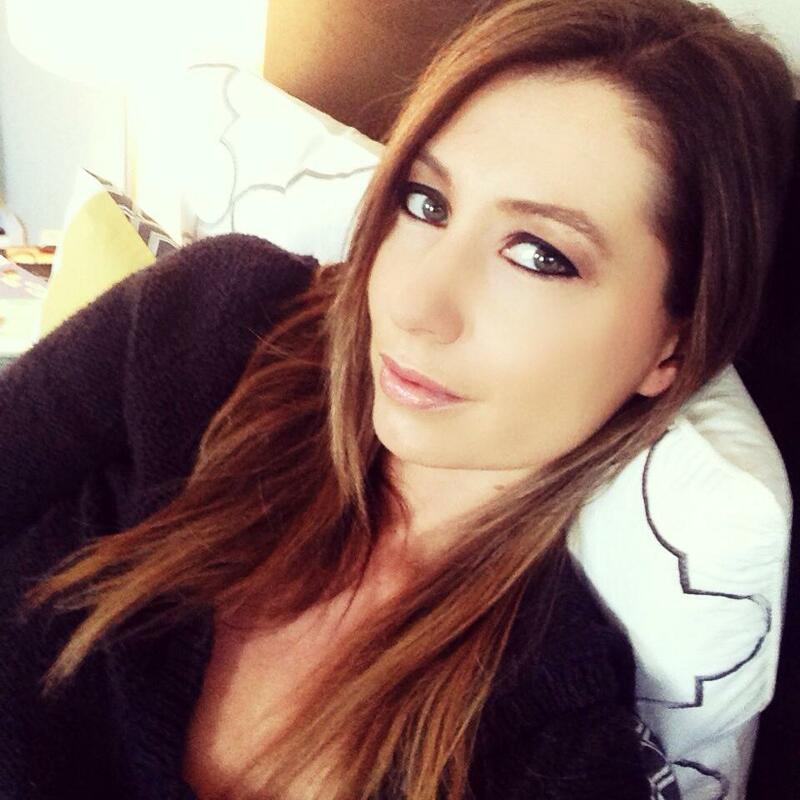 Anyone who reads my blog knows I’m an ingredient nut, so just say NO to Botox, fillers, parabens, Mica, etc. Here’s my daily skincare regimen (for now). 2014 Edition. Happy New Year y’all! 3.) 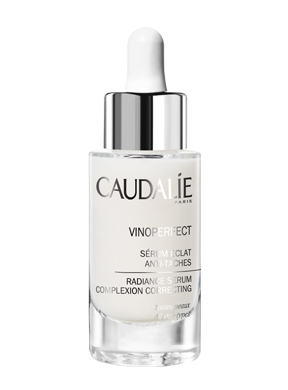 Claudalie VinoPerfect Serum: I never understood the whole serum craze, but since I received this as a free sample at Sephora, I’m totally hooked. 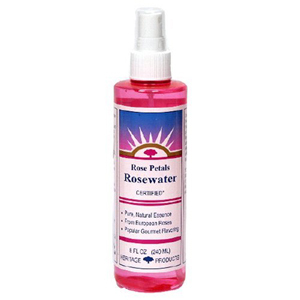 Dark spots vanished and skin tone completely evened out in less than two weeks. 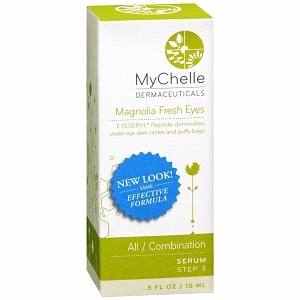 Flawless application of moisturizer is a bonus and skin is noticeably softer. Downside: Expensive. Le Sigh. $75. 4.) 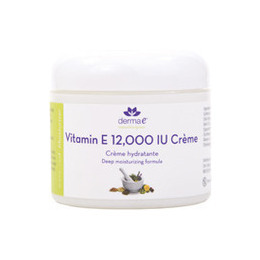 Vitamin E Moisturizer by Derma-E: Incredibly moisturizing, insanely inexpensive and killer on wrinkles. Makes up for the cost of above serum. $12. 5.) Laura Mercier Tinted Moisturizer – Illuminating (Paraben Free): My Go To since 2008. Flawless Application. No makeup look. $42. 6.) 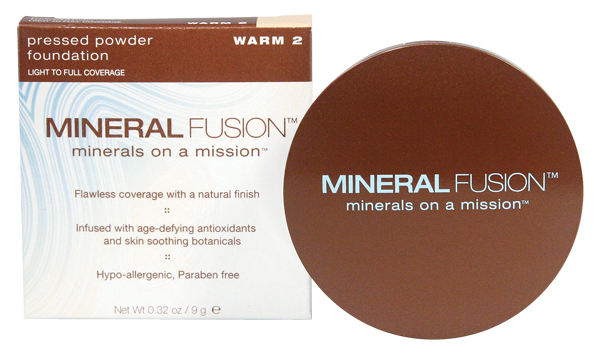 Mineral Fusion Powder and Concealer: Antioxidant breakthrough. Powerful minerals. Zero Mica. Healthy, glowing finish. $25. So there it is. Don’t forget to load up on Green Juices and lots of water. Essentia or Penta if going bottled. Skincare Supplements are as follows.